Nothing compares to the feeling of throwing an ax. Never done it? You'll get a chance when Urban Axes opens in far East Austin late this summer. The unique establishment offers Indoor Competitive Axe Throwing; think darts, except tossing hefty wooden hatchets instead of tiny doodads. 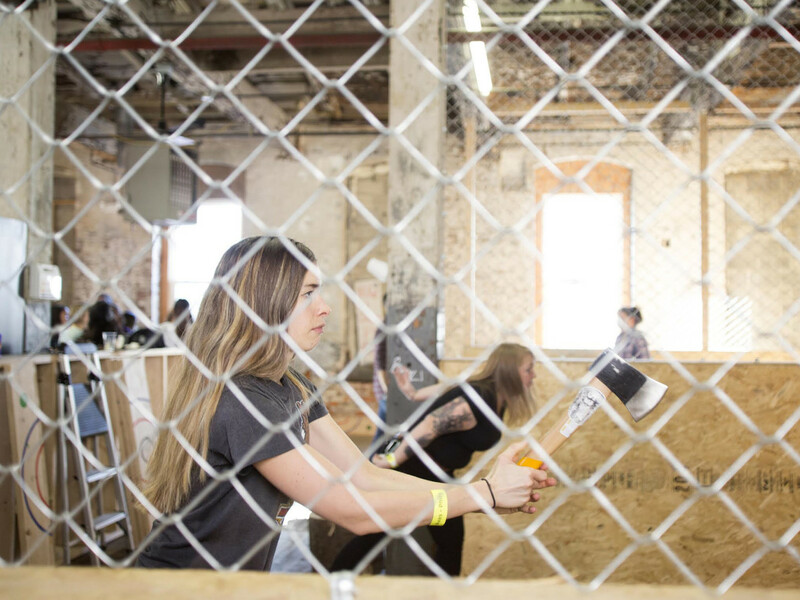 The sport has become extremely popular in Canada over the past decade — so popular that it even has its own league, the National Axe Throwing Federation, which standardizes rules and holds tournaments with competitors from all over the U.S., Canada, Australia, and Poland. 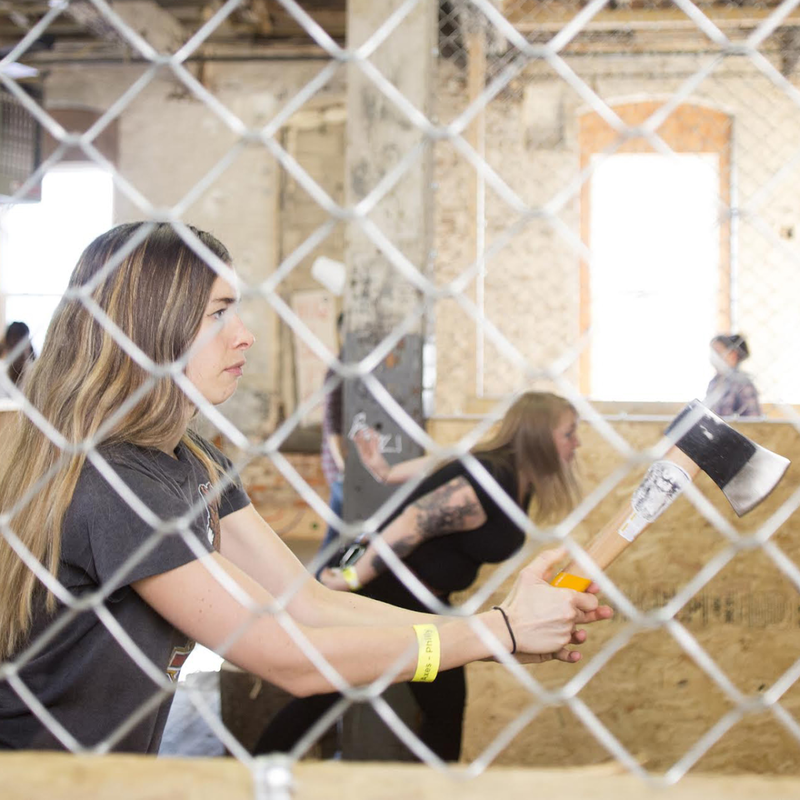 Owners Krista Poll, Matt Paton, Shaun Hurley, and Stu Jones opened the first Urban Axes in Philadelphia last year as an affiliate of the NATF; the venue prioritizes entertainment over competition. 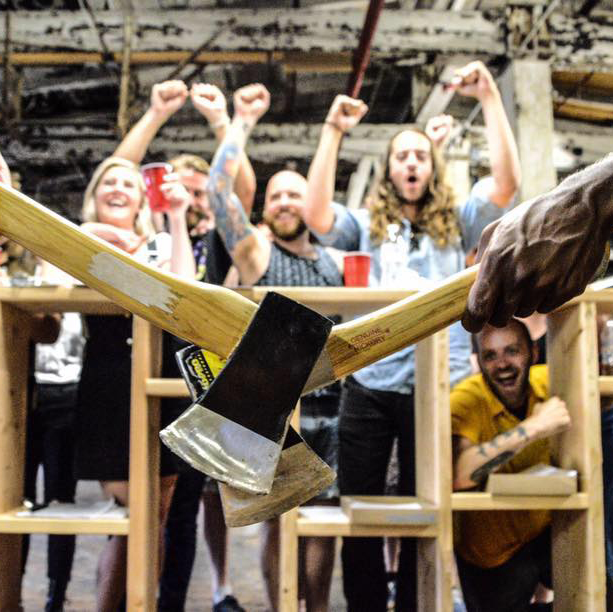 "It's less about throwing axes and more about hanging out with people and having a good time ... with axes," says general manager Earl Ball. The Austin outpost of Urban Axes, located at 812 Airport Blvd., is currently under construction. Once complete, the 7,000-square-foot facility will feature five ax-throwing arenas. Groups of eight to 20 people get two-and-a-half hours to compete in their own mini tournament. Sessions, which must be booked online ahead of time, cost $35 per person. 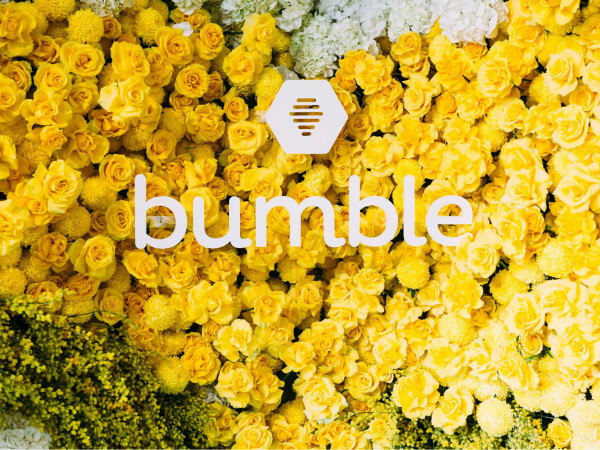 There will also be designated walk-in times for $20 a pop. 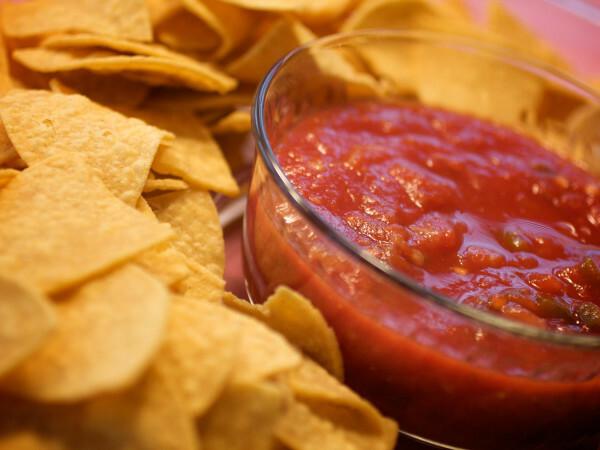 To round out the experience, guests can bring their own beer, wine, and snacks. 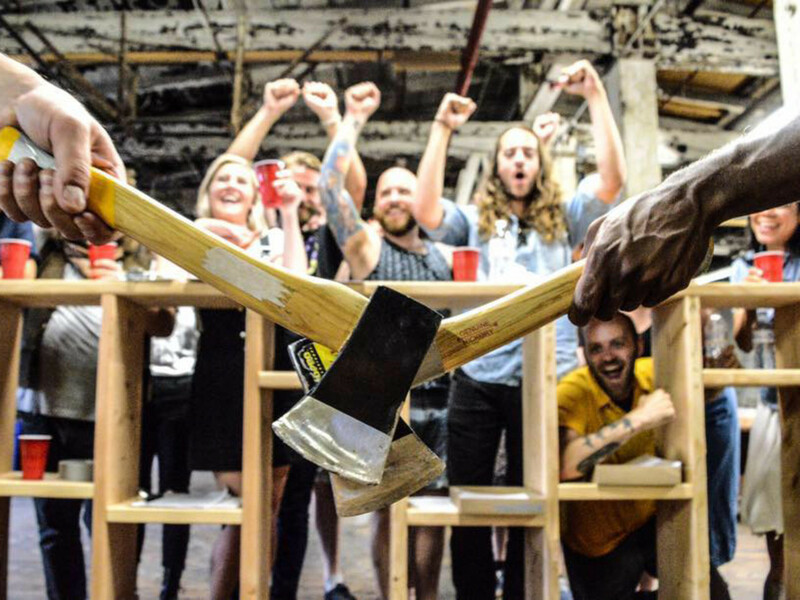 Due to the combination of axes and alcohol, safety is a huge priority for Urban Axes — that's why each group is guided and monitored by an trained Urban Axes coach. The facility is 21-and-up only, but Urban Axes is considering having college nights too (without the BYOB option). Urban Axes targets opening the Austin location in late August or early September of this year. 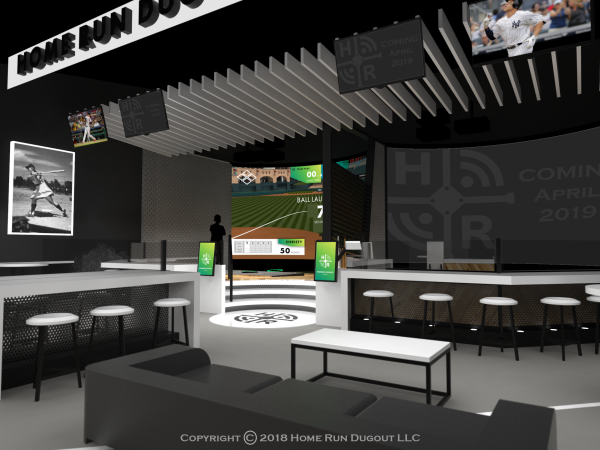 The team is also eyeing outposts in Baltimore and Cincinnati.